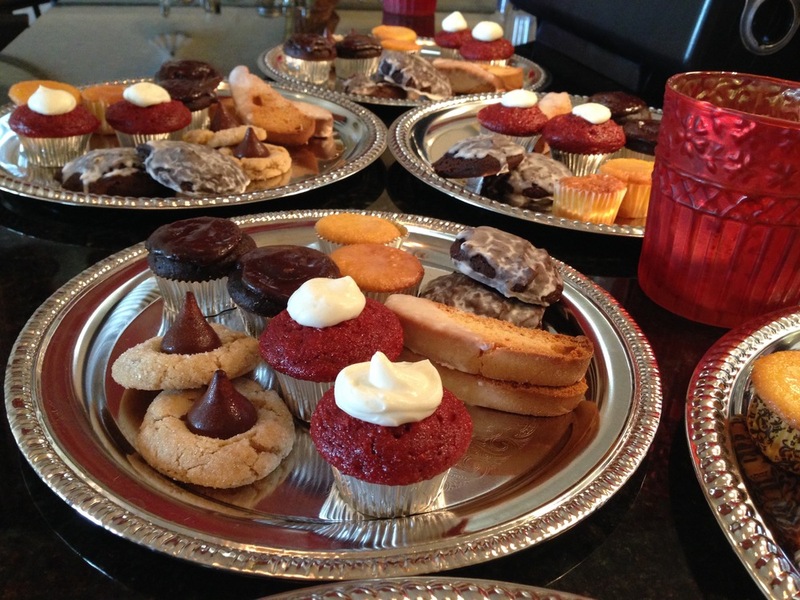 Nonni's cuisine and service will make your event special. We offer our dining room and cafe for parties so you can enjoy our elegant atmosphere. 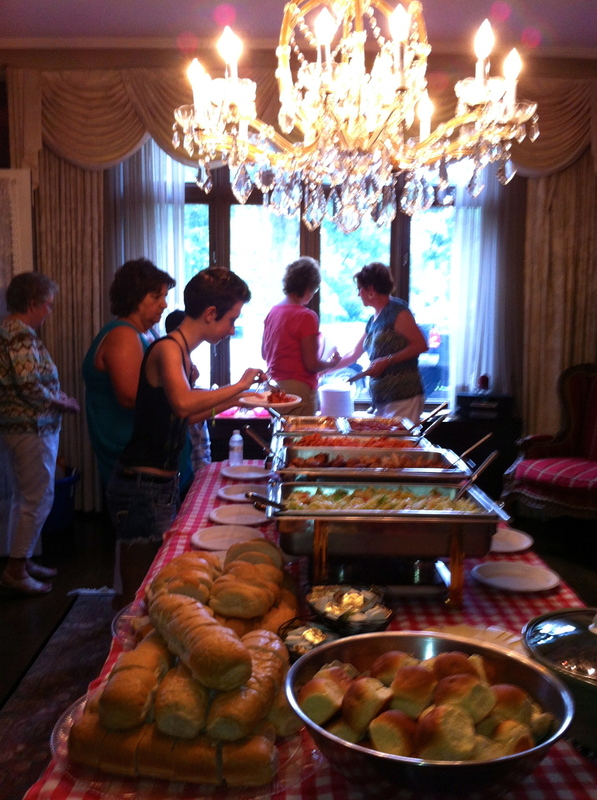 Or you can have us cater your event at your location providing servers, buffets, and place settings. Contact us today to make your next event, meeting, or party as special one! Arrange to use our elegant dining room or cafe for your next meeting, dinner, or party. We can help you arange a special menu for dining service or arrange a full buffet. Arrange a special dessert with us to top your event off sweetly! Prefer to have an party at your home, conference room, or hall? We're ready to bring the party to you. We have a full line of delicious options of appetizers, main course, and desserts to delight your guests. We can provide servers or arrange a self serve buffet. We'll help you make your event a special one. Take the night off! Let us do the cooking for you. 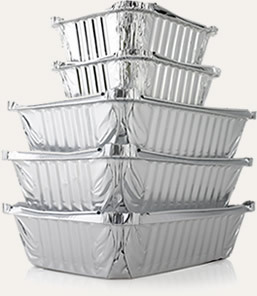 We can provide everything you need for your dinner or party and you can simply bring them to your home or office. Whether food for your evening dinner, serving guests from out of town, or for your business meeting, call us to select form a wide variety of options.